Welcoming New Campers & Families! 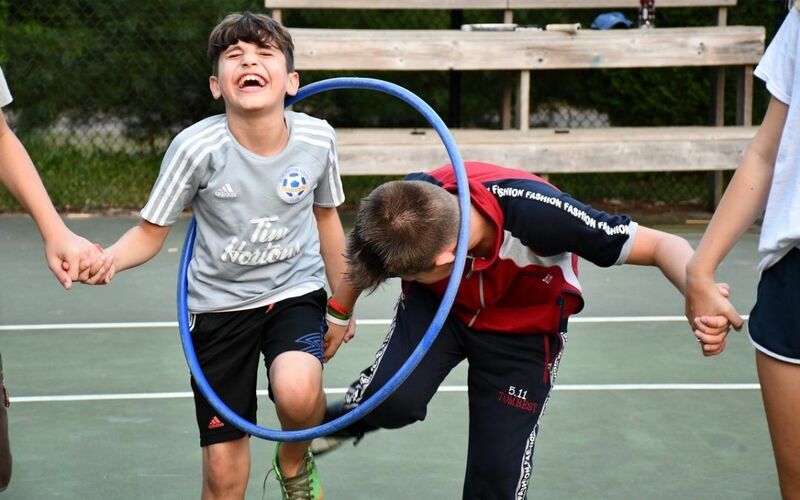 Whether your child is attending Wenonah for the first time, or your family is considering Camp Wenonah for your camper, we are excited to present several opportunities to learn more about the Camp experience. Each orientation program is a complimentary service to families. They are a great way to meet the Camp staff, learn more about the Wenonah program, and ask any and all questions you may have. Each year, Wenonah hosts an information session for registered first time families and those that would like to hear more about the Wenonah Summer Camp program and experience. Welcome to Wenonah is led by Executive Director Jeff Bradshaw and Summer Camp Director Ian Wiseman, and lasts 45 minutes. The Annual Open House is held at Camp Wenonah. Families are invited to join us at Camp to meet our staff, tour the facility, enjoy a complimentary lunch, and have fun in some program areas. If you would like to attend either or both events, please RSVP to Caron Brick (caron@campwenonah.com) or by calling (905) 631-2849.